We are celebrating Christmas right. Goldfinger are internationally recognized as champions of punk and ska music. 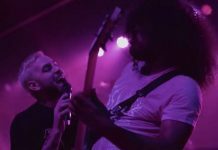 They recently embarked on a new music journey to bring fans The Goldfinger Christmas EP with a signature ska twist. 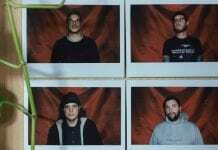 Lead vocalist John Feldmann has been interested in creating a project like this for quite some time. 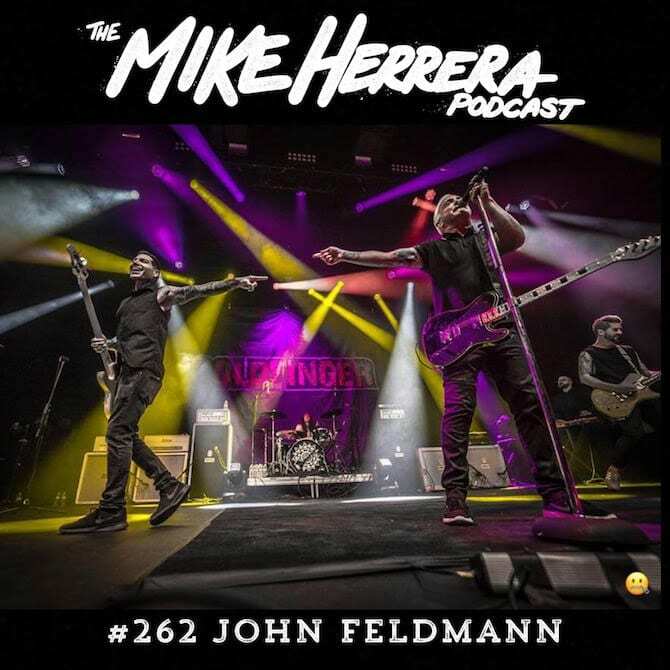 Feldmann’s love of the Christmas character is evident as he further details it on the Mike Herrera Podcast. 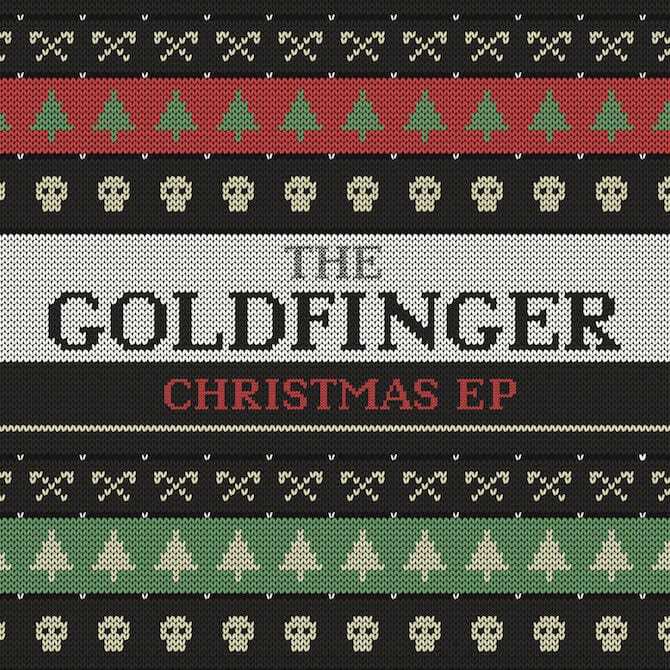 The Goldfinger Christmas EP showcases four Christmas covers perfect for all punk and ska enthusiasts ready to get in the holiday spirit. 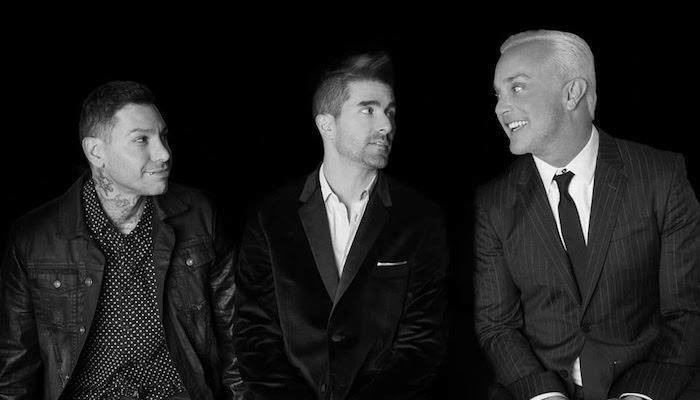 “I just think Goldfinger fans are going to be pumped because these are Goldfinger songs,” Feldmann says. 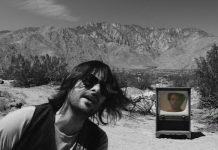 Check out the tracklisting and “The 12 Days of Christmas” below. Goldfinger are also embarking on a world tour in 2019 with dates to come. The entire Christmas EP will be available on all streaming platforms Dec. 14.